This May, we’re all about education at about.me. Yesterday, we launched campus.about.me that empowers college students and celebrates the college experience. We also want to take time to appreciate the teachers in our about.me community who support students on their journeys. Álvaro Pascual Sanz who heads off this post teaches math, physics, chemistry and technology in Segovia, Spain. Teaching allows Sanz to constantly learn from his students and innovate his methods. On Monday, Kelli Marshall mentioned about.me in her article in The Chronicle of Higher Education entitled “How to Curate Your Digital Identity as an Academic“. In it she emphasized the importance to educators of managing their online reputations and identities and ways to do that. 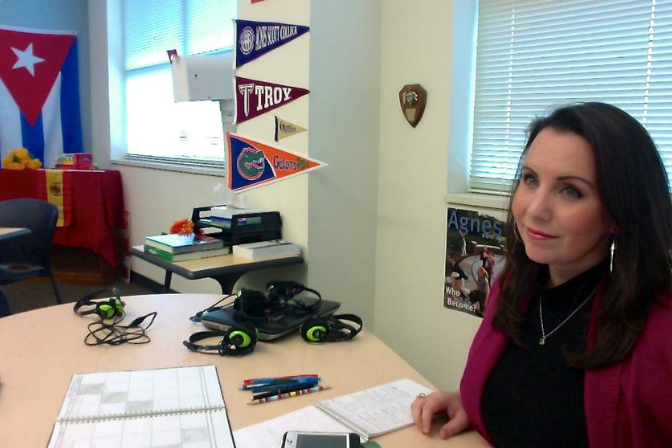 Today we’re pleased to present our in depth interview with high school educator, E. Delfin. We are excited to have had the chance to speak with him about who he is and how he uses about.me to manage his personal and professional identity online.